Brit Floyd - 40 Years of The Wall and more! Much more than a tribute! 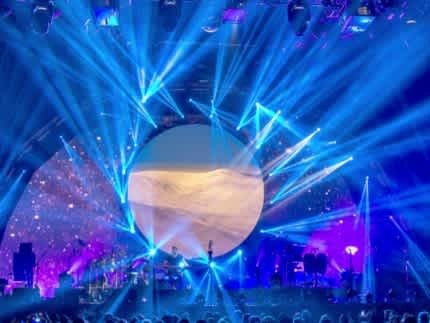 Brit Floyd really is as good as they say - believe the hype and don’t miss it!